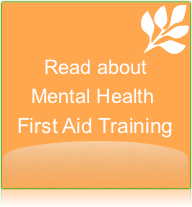 You can register online for any of the mental health first aid courses listed below. 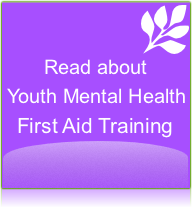 DiH Mental Health Training runs both Standard and Youth Mental Health First Aid (perfect for schools and individuals working with children and adolescents) along with Blended Mental Health First Aid in the Workplace training and Refresher Courses in both Standard and Youth Mental Health First Aid. 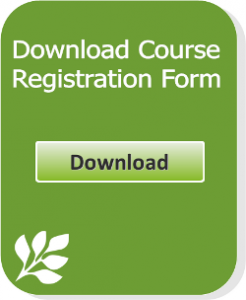 Click on each link to view the complete course details, or please direct any enquiries to Diane Hickey on 1300 668 089 or email us using our secure contact form.